Your local firm of Chartered Surveyors covering Stirchley is Stirchley Surveyors, led by Richard Peat MRICS. 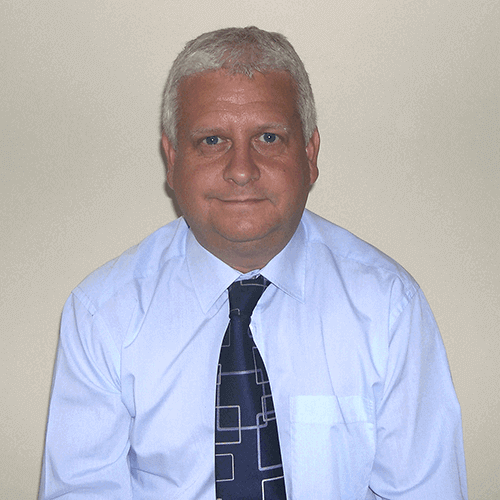 Richard is a fully qualified Building Surveyor and Member of the Royal Institution of Chartered Surveyors, with a wealth of knowledge of Stirchley and the surrounding area. Richard carries out all survey types of residential and commercial properties and has extensive local experience of pre-purchase surveys. 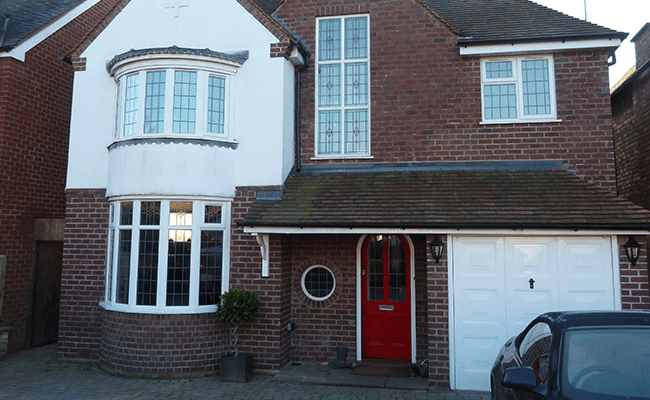 Stirchley Surveyors is a trading name of Right Surveyors West Midlands and a regulated firm of the Royal Institution of Chartered Surveyors. Stirchley is a district of Birmingham in the West Midlands. Modern housing developments sit alongside Stirchley’s traditional Victorian terraced homes and buildings. A pair of terraced houses that were built in 1838 are listed. Grade II listed Stirchley Baths was reopened following a £4 million regeneration programme to restore the 1911 building. The Domesday survey lists several settlements in the area. Several 17th century buildings remain, including former mill buildings and farm houses.